A copy of Toasty 1 or Toasty 2 by Rachel Coopey, along with three skeins of baa ram ewe's Titus yarn. Printed books including free digital download code. baa ram ewe's Titus is available in 100g skeins, currently in a range of eight colours. You can choose your yarn colours when you add this item to your cart. Ten wonderful accessories from Rachel Coopey of CoopKnits, all knitted in baa ram ewe’s Titus yarn. Hat and mitts patterns are provided in two or three sizes. 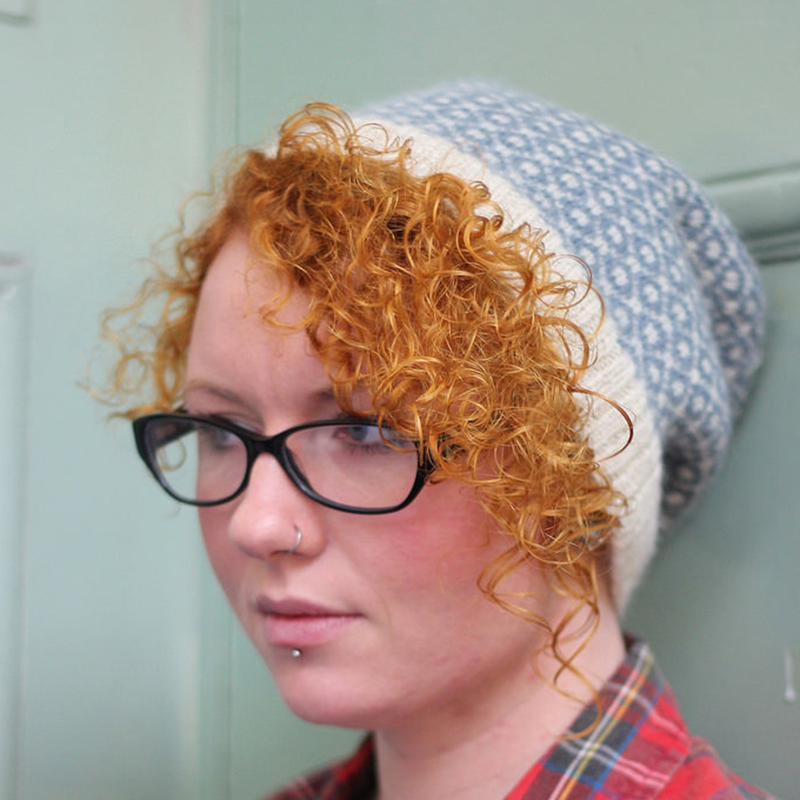 Nine more wonderful accessories from Rachel Coopey, all knitted in baa ram ewe’s Titus yarn. 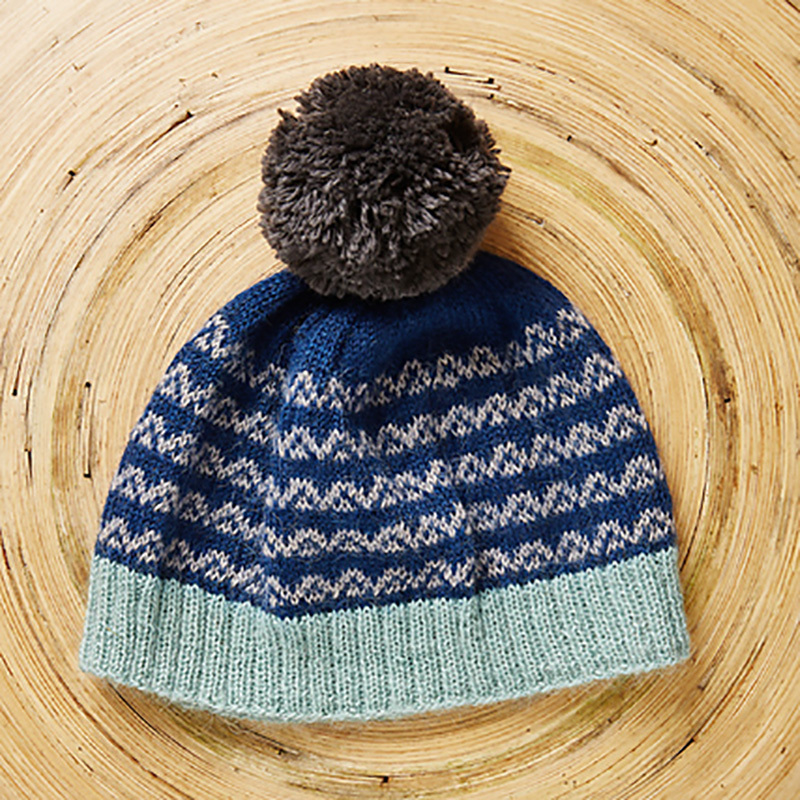 Hat and mitts patterns are provided in two or three sizes.